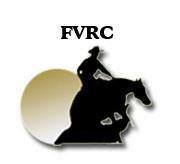 The FVRC is proud to announce their first clinic of the year with Nicole Hutchings from Arlington, WA on February 16-17, 2019. 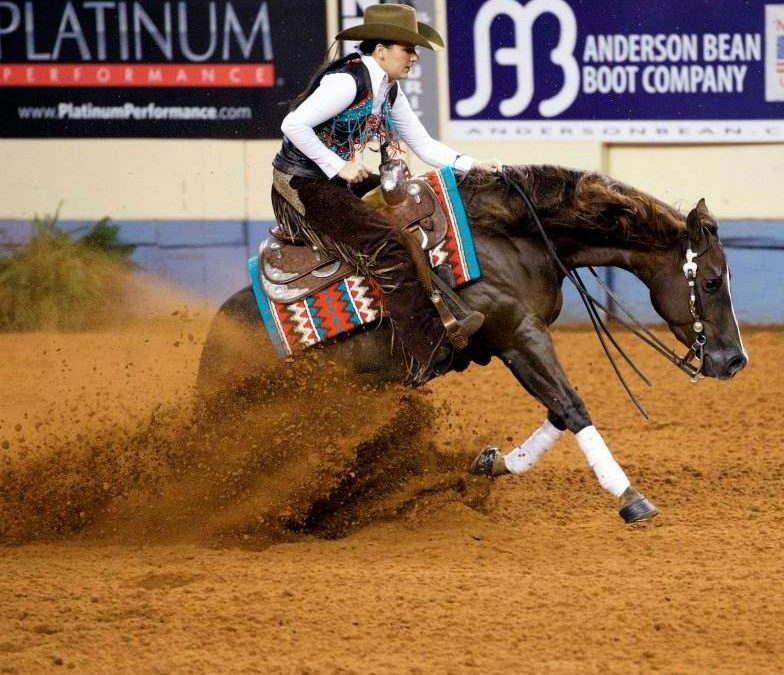 Nicole is a very accomplished Open Reiner not only in the saddle but as a coach and clinician as well. Beginner reiners welcome! Please contact Leeanne at fvreining@gmail.com for more details. 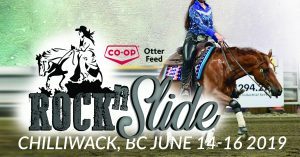 Overnight stabling available for out of town attendees.